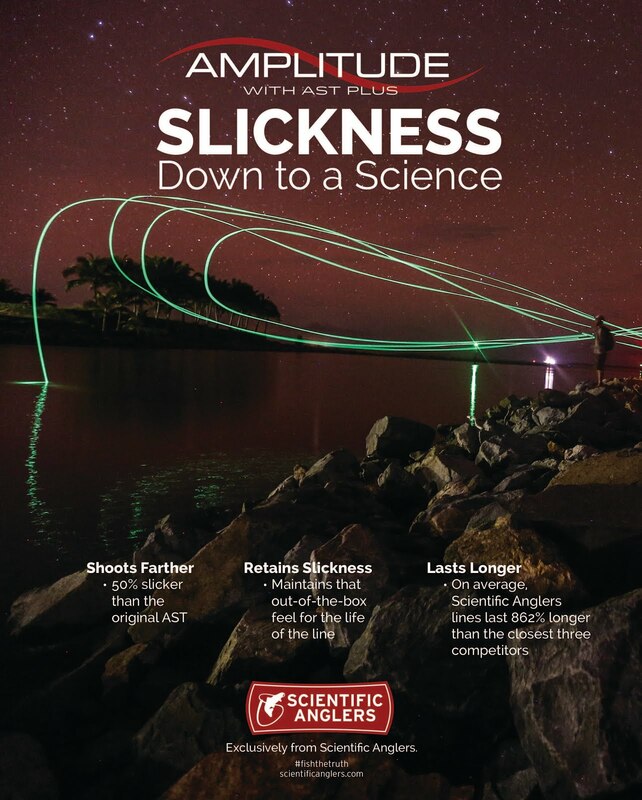 New for 2018, Simms introduces two pull-on style boat boots. 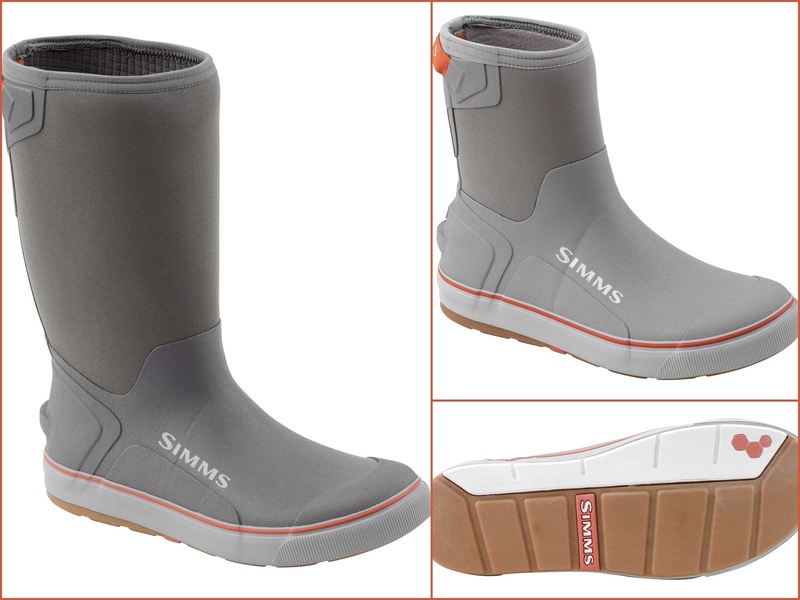 The Simms Challenger Pull-On 14" Boot is insulated with grid-fleece lining for cold and wet weather conditions. The Simms Challenger Pull-On 9" Boot is outfitted with an Airmesh Lining for breathable moisture control. Both boots feature non-marking sipped rubber outsoles for maximum grip on wet decks and docks. Also featured is Simms Right Angle footbed designed to promote good foot alignment and relaxed posture for all day comfort.